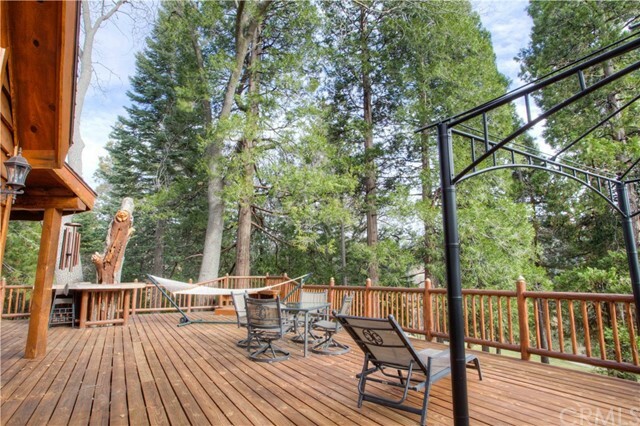 GOLF COURSE FRONTAGE with WIDE-OPEN VIEWS, HUGE WRAP-AROUND DECK, GENTLE SLOPE, on a CUL DE SAC! 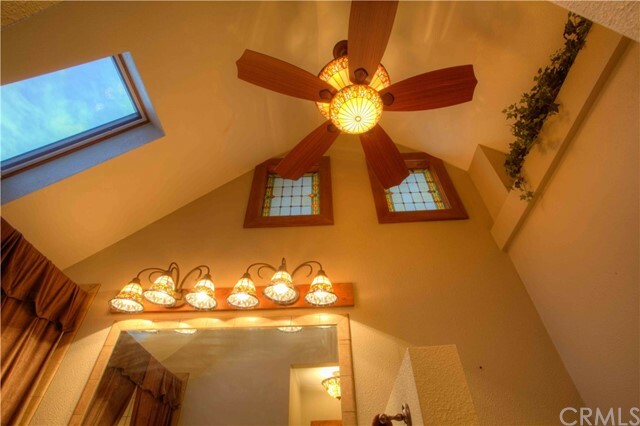 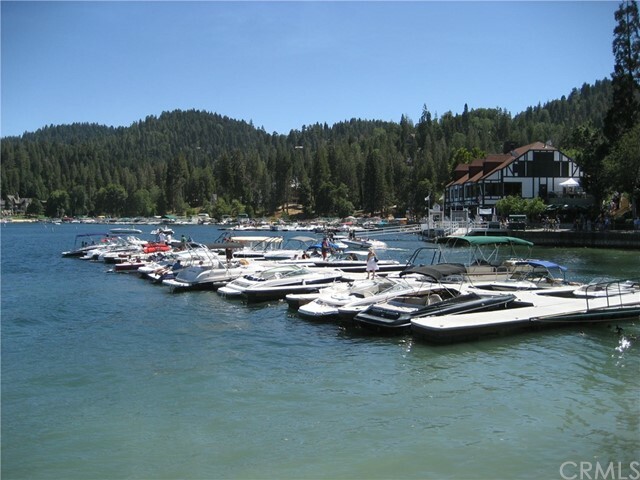 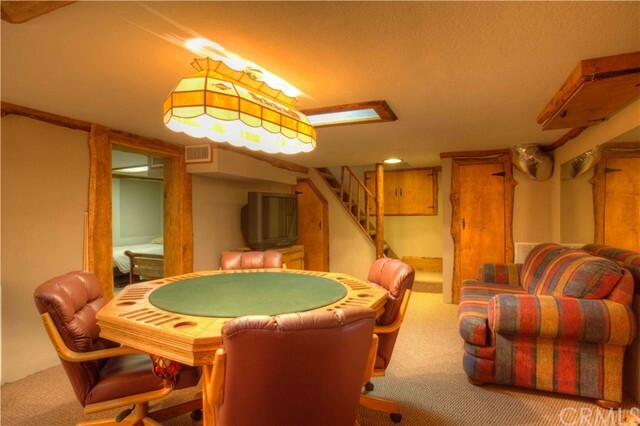 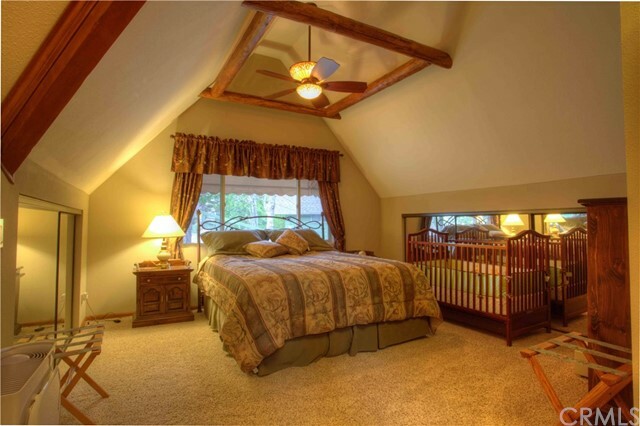 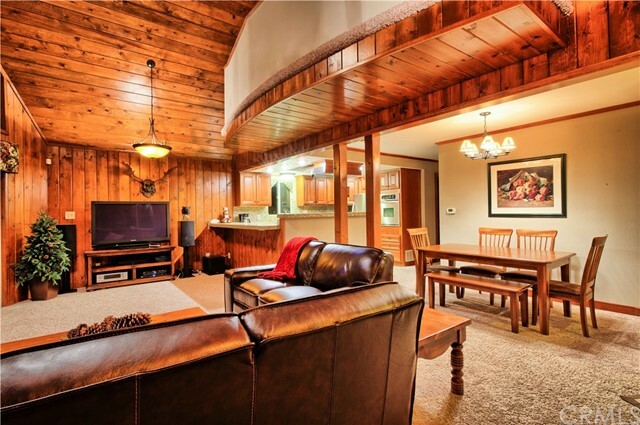 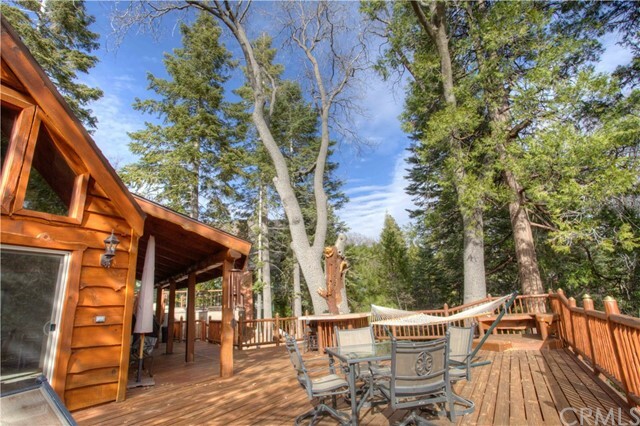 Rare find in one of Lake Arrowhead's most desirable locations. 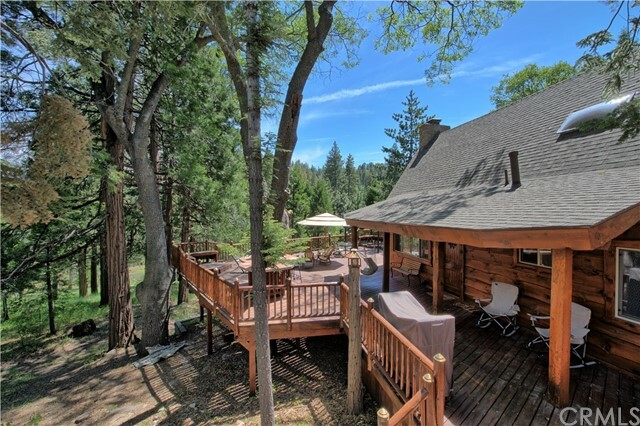 Updated, woodsy, lodge-style Golf Course frontage home on the 15th hole, with a gentle-slope from the deck to a walking trail behind the home leading to the golf course. 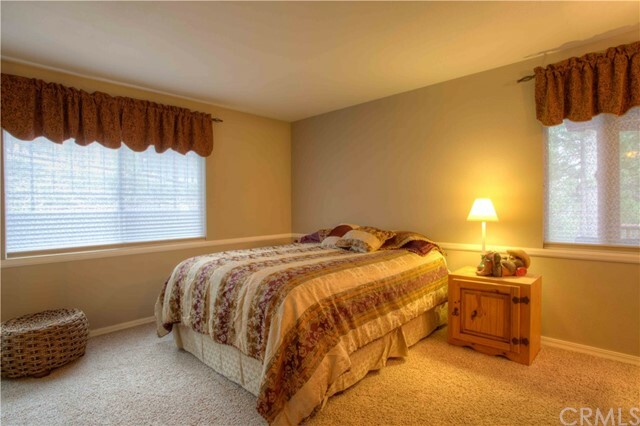 Has finished lower-level of 508 SQFT (making the TOTAL LIVABLE AREA 2,221 SQFT). 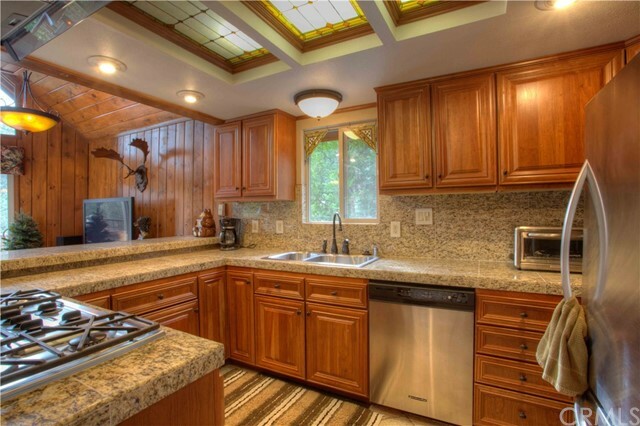 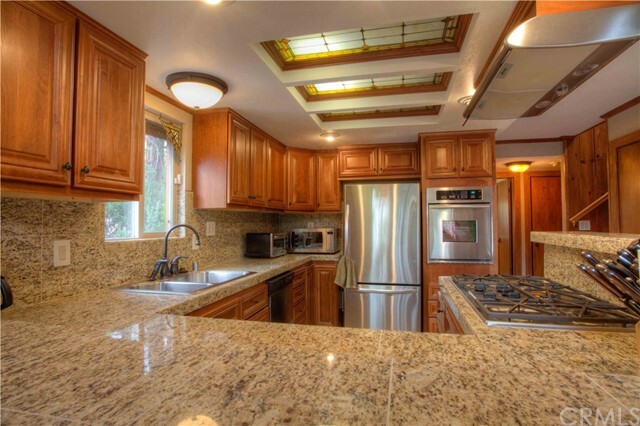 Kitchen has granite counters, beautiful cabinetry, and KitchenAid stainless steel appliances. 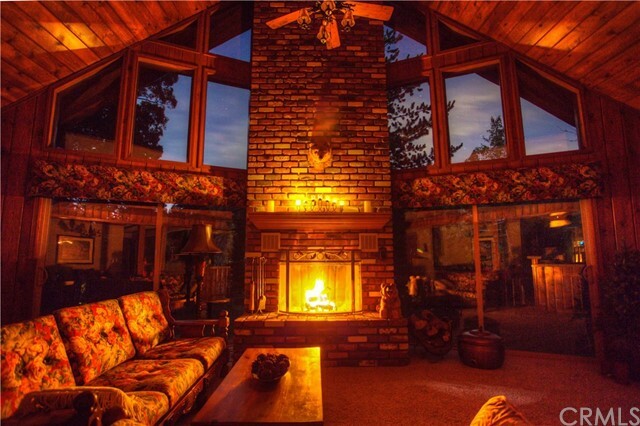 Large great room with beautiful wood decor, prow windows to take in the views, and a raised-hearth wood burning fireplace with gas starter to warm the cool evenings. 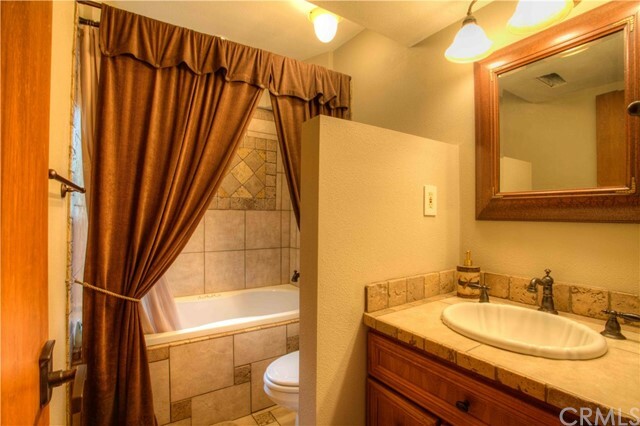 Home has 3 bedrooms and 4 baths. 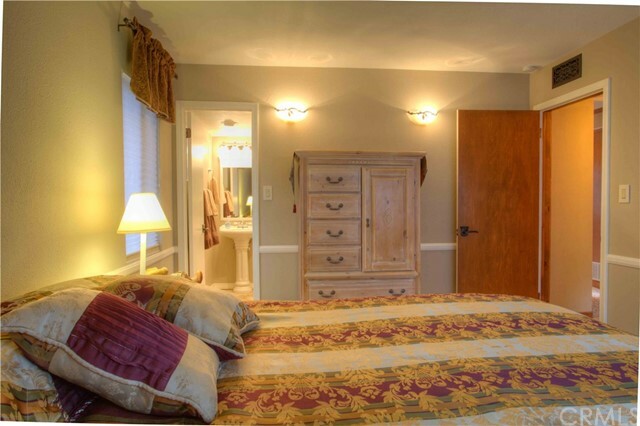 Two bedrooms are on the main floor and a master suite on the upper level. 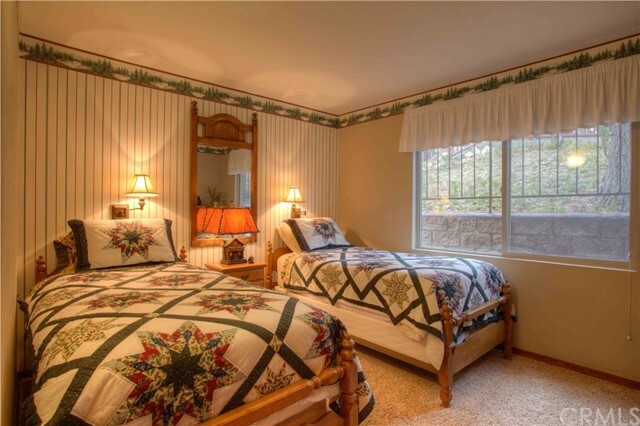 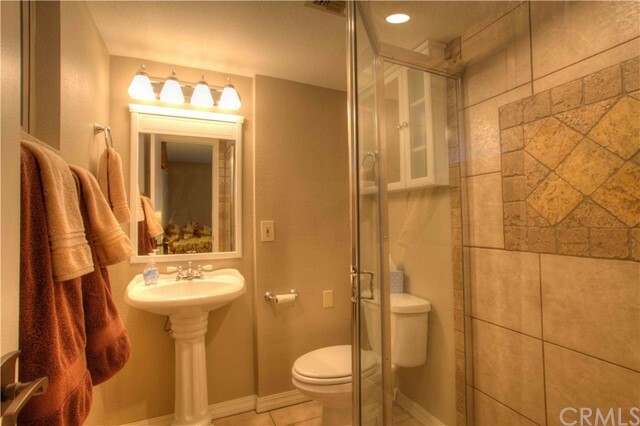 Two of the bedrooms have private baths. 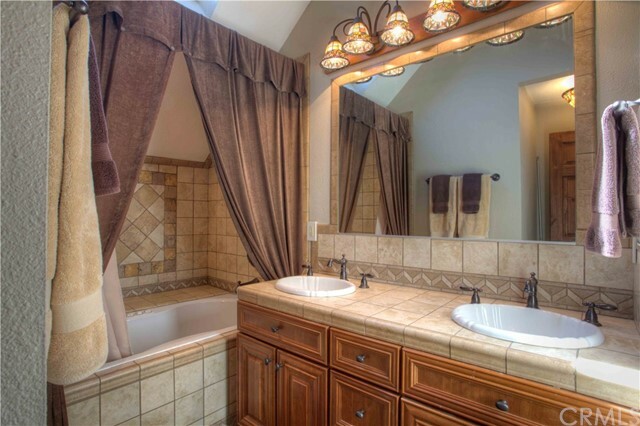 The master bath and hall bath each have a Jacuzzi bath tub, while the other two baths have showers. 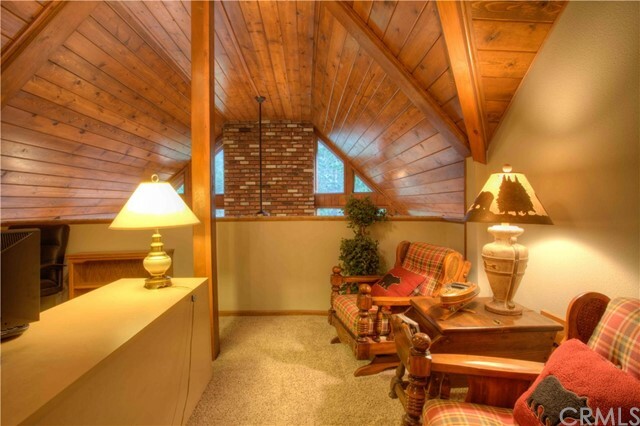 Upper level also has a office/loft area. 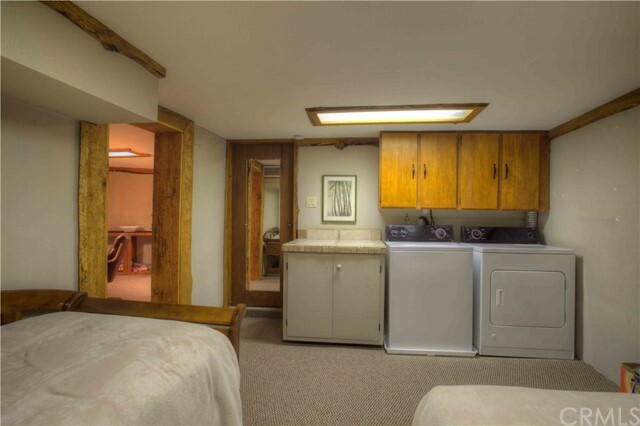 Finished lower level has a game/bonus room, sleeping area, and laundry. 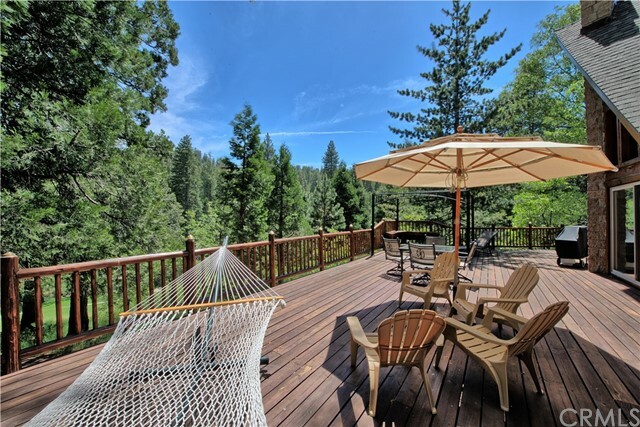 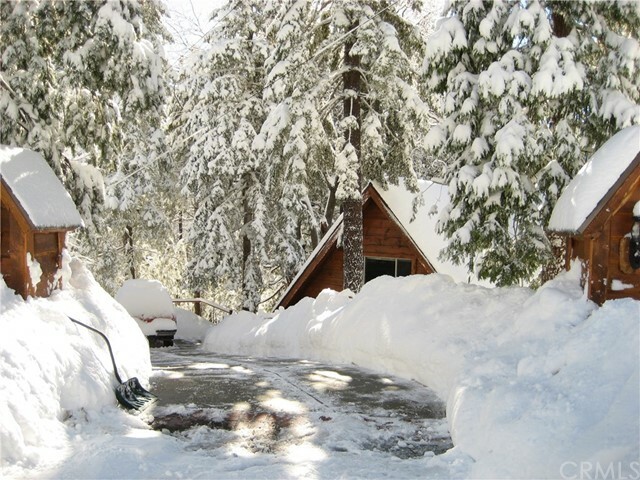 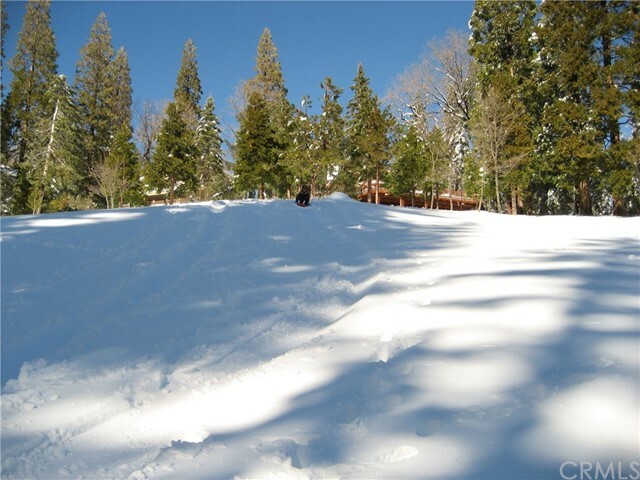 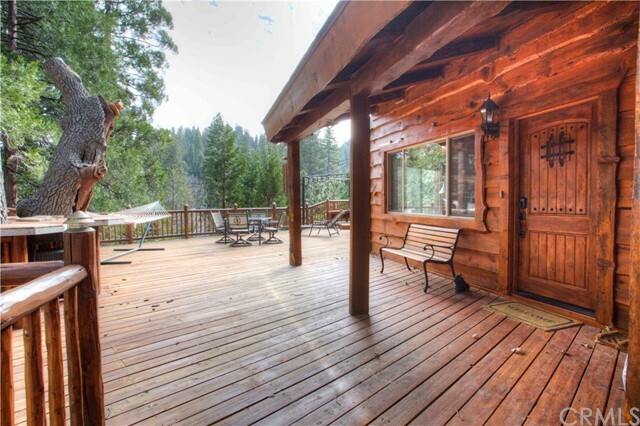 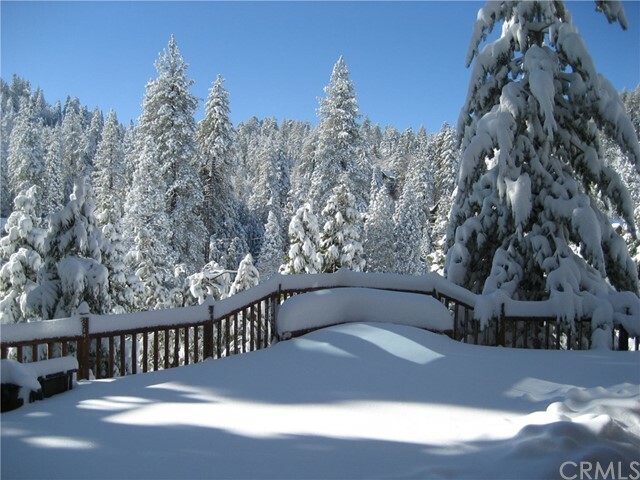 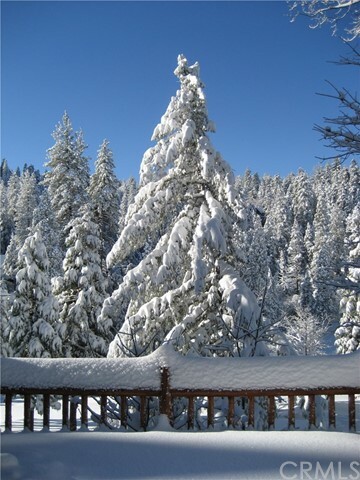 Panoramic forest views of tall sequoia, cedar, oak, and pine trees, on a small quiet cul de sac. 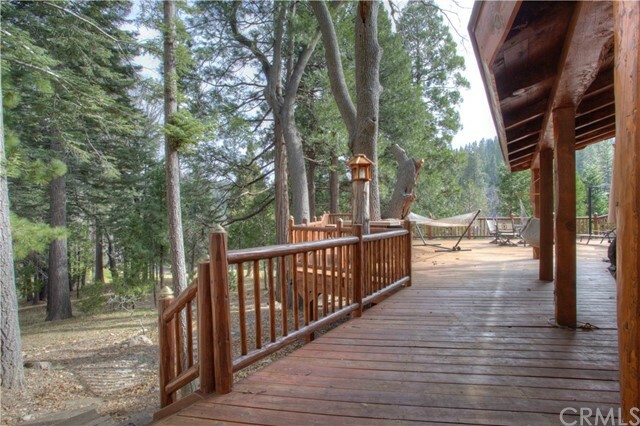 Enjoy breathtaking views and privacy among the trees. 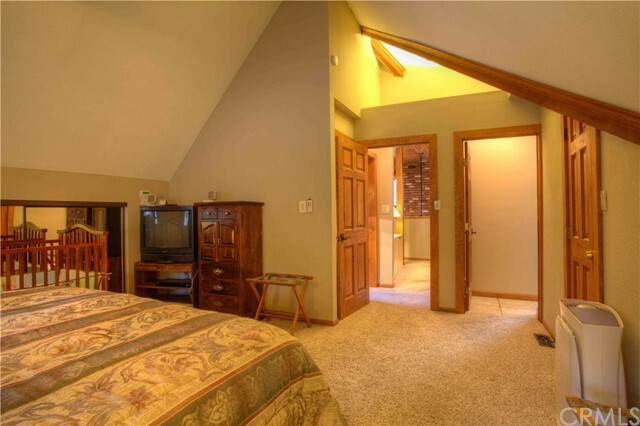 Space on lot for a 2+ car garage and golf car garage. 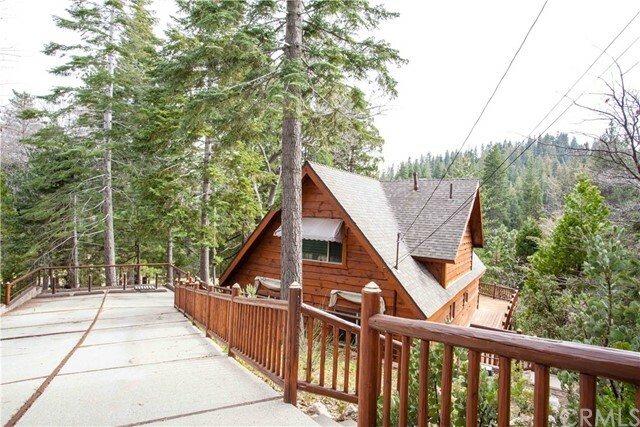 Front entrance monuments at the top of the driveway add warmth and charm to this beautiful cabin home. 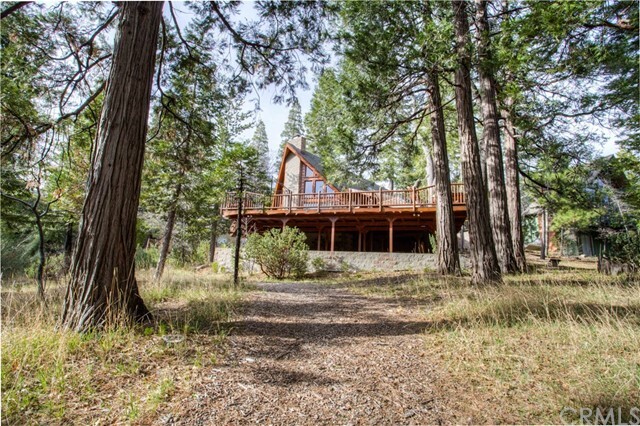 Successful vacation rental with a 5-star Exceptional rating, generating revenue of $46k in 2017; 2018 is on par with 2017. 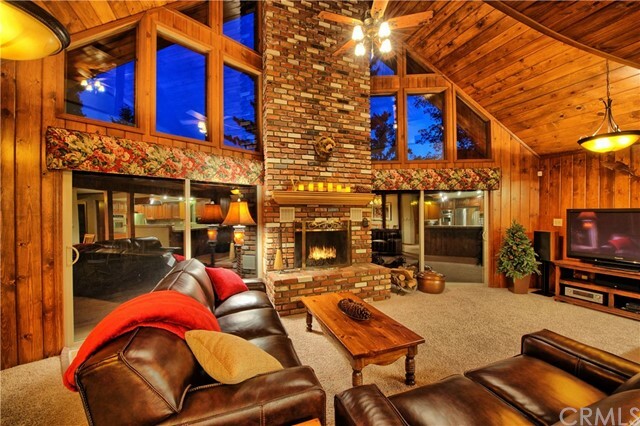 Includes LAKE RIGHTS.